Asbestos ban, a little too late? For the first time in 2016, Ontario District Labour Council (ODLC) chose as its topic for the Day of Mourning: Asbestos. It’s the leading cause of death in the Canadian workforce. Two thousand individuals lose their lives every year to diseases caused by asbestos exposure in Canada. The most common cause of death is mesothelioma cancer, and as of yet, it has no cure. 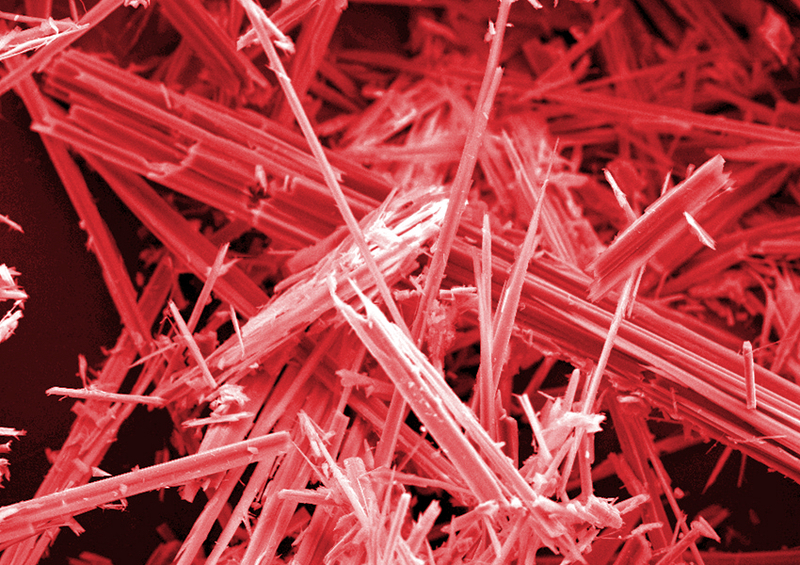 One-third of workplace fatalities since 1996 have been asbestos related. Some labour advocates have questioned if the use of asbestos was more important than protecting Canadians. It was three decades ago that asbestos was known to be a carcinogen. And, Canada was one of the largest producers and the economy was booming. This country had been mining asbestos since the early 1870s. For decades, Canada’s position on asbestos remained at a standstill, ignoring international consensus from researchers and doctors that opposed it. Now, Canada will be among the 50 other countries that have banned asbestos. According to the World Health Organization (WHO) website, “All types of asbestos cause lung cancer, mesothelioma, cancer of the larynx and ovary, and asbestosis (fibrosis of the lungs). Even with the ban it can take up to 40 years after exposure to develop cancers. It has been recognized as a carcinogen since 1987…more than 30 years before a ban finally goes into effect in Canada. The federal government has announced that an asbestos production ban will start by 2018 in the rest of Canada, however according to a Globe and Mail article “Under its proposed regulations, the mining and processing in Quebec of asbestos tailings, or residue, which is carried out to extract magnesium, will not be included in the ban”. That means asbestos could still be produced in Canada. Paul Demers, Director of Occupational Cancer Research Centre in Ontario, was quoted in a Globe and Mail report as saying, “I just don’t think you can be too cautious on this on this. 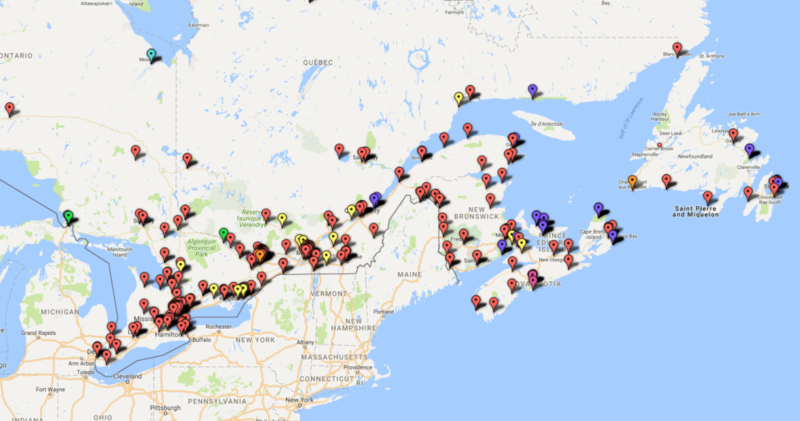 It’s hard to quantify the risk a known carcinogen that’s associated with cancers at extremely low levels of exposure.” That opinion has been shared many frustrated Canadians who have voiced concern on-line, at rallies and in news coverage wondering why this country doesn’t take advantage of alternative cost-effective resources available. The question many are asking is why did Canada wait so long to develop a policy around asbestos? In the last 10 years, at least 10,000 workers have lost their lives because of asbestos. Though Canada is known for its comprehensive healthcare, critics say it has failed to regard the welfare of individuals in the asbestos industry. Families of deceased workers have urged the government to support a ban for decades however, the government declined to cooperate, until recently. The federal government will introduce new rules and regulations in 2018 that will dramatically change workplace health and safety to limit asbestos exposure. Each province will work towards changing building codes, prohibiting the use of the carcinogen in new buildings, and constructions. Please note: In Ottawa, the Day of Mourning ceremony will be held on April 28, Vincent Massey Park at 12:30 pm. Please show your support by attending and spreading awareness. For more information about the cancer caused by asbestos exposure visit Mesothelioma.net. They are working to help better educate the public about the importance of recognizing and avoiding asbestos in an effort to phase out the cancer known as mesothelioma. National Inventory of Federal Buildings Containing Asbestos.